While the cause of multiple sclerosis (MS) is still unknown, experts know that the autoimmune disease attacks the central nervous system and leaves sufferers with varying degrees of symptoms. Despite not knowing why people get the disease, researchers do know that it creates issues with the myelin sheath -- a covering that protects the nerve fibers of cells -- and they continue to work to make MS treatments as comprehensive as possible. Recently, researchers from Charité -- Universitätsmedizin Berlin discovered that myelin repair cells in the central nervous system, called oligodendrocytes, can work to repair and regenerate themselves to help restore the myelin sheath. The finding has the researchers hopeful in a potential new course of treatment for MS sufferers. Led by researcher Dr. Sarah-Christin Staroßom, the researchers set out to find how they could help those with MS have less intense neurological symptoms. They started their study following the notion that the central nervous system has reportedly been known to heal itself in some cases. The researchers explained that oligodendrocytes can travel to the parts of the brain that need restoring and repair any myelin sheath damage, but they noted that there wasn’t much known about how or why this happens -- which is where the Chi3l3 protein comes into play. For the experiment, the researchers tested how the Chi3l3 protein affected the way oligodendrocytes are produced, using mice to see if an injection of the protein would help or hurt the repair process. According to the experiment, the mice that received the injection of the Chi3l3 protein were found to have an increased number of repaired cells, whereas the opposite was true when Chi3l3 levels were low. 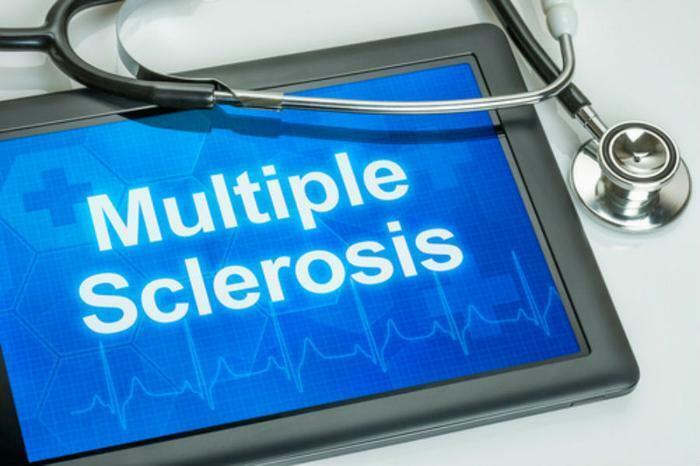 The researchers saw similar results in a human cell experiment, and they are hopeful that these findings can lead to more advanced, comprehensive treatment options for MS patients. As more researchers try to make headway in the fight against MS, every bit of effort counts. In a study that was published early last year, researchers accidentally discovered the ties a brain protein called calnexin has to the disease. In a test done on mice, researchers found that a lack of calnexin was linked to an immunity to MS, and this could be the first step in finding another new treatment method for patients.